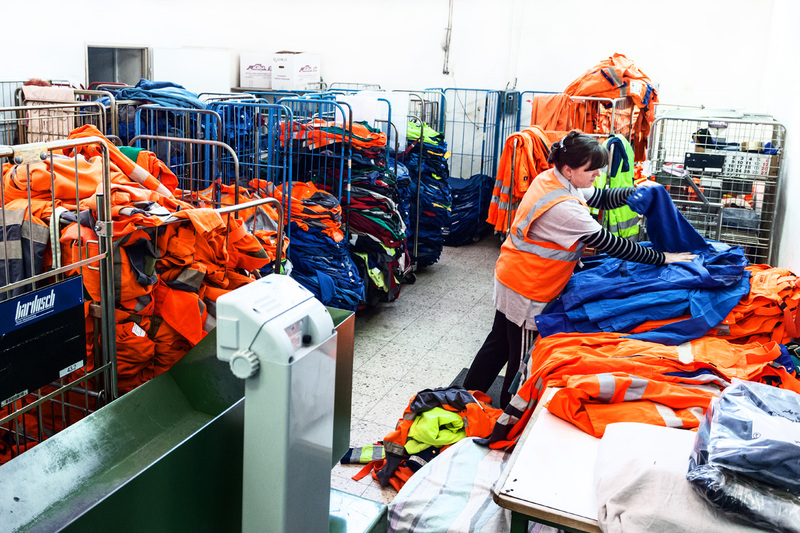 We specialise in the global trade of second-hand clothing, workwear, catering-hotel textiles, as well as the used clothes sorting, recycling and production of cleaning rags and wipers. On the area of more than 6000m2 we produce several assortments of wipers from used textile materials applicable in workshops, industry, trade, crafts and other areas of economy. We produce monthly about 700 tonnes of top-quality products, which in cooperation with our partners from Germany and the Netherlands, are exported to countries around the world. We operate on the basis of the Żarski district Starosty permit in respect of the recovery of textile secondary raw materials. We participate in the recycling process, helping to reduce environment pollution. We were honoured in business rankings, including Business Gazelles in 2011, 2014, Diamonds of Forbes magazine in 2014. Our greatest success is cooperation with more than 2000 contractors from around the world. Kobra Sp.j. company has been prospering for over 24 years. 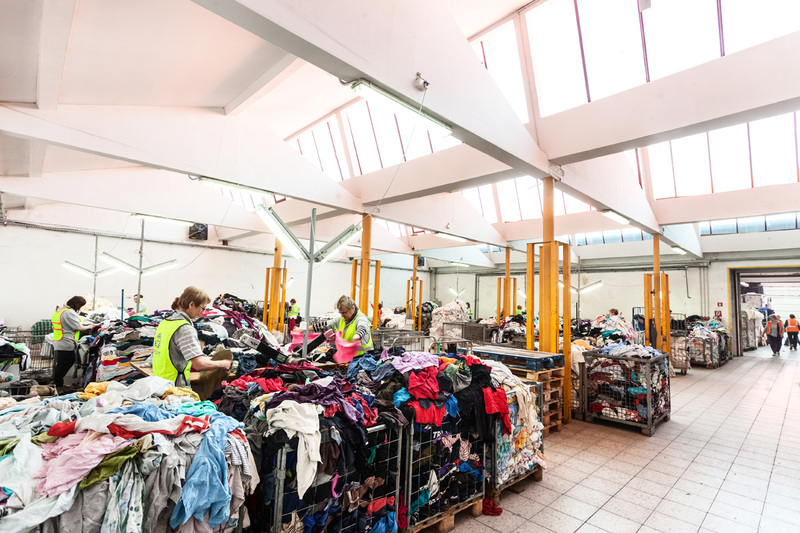 We specialise in the production of cleaning cloth, second-hand clothing wholesale, used clothes sorting and textile recycling. The following progress bar presents the areas of our activities in figures. In cooperation with the BOA Sp. z o.o. company we produce about 700 tonnes of various assortments of cleaning rags per month. 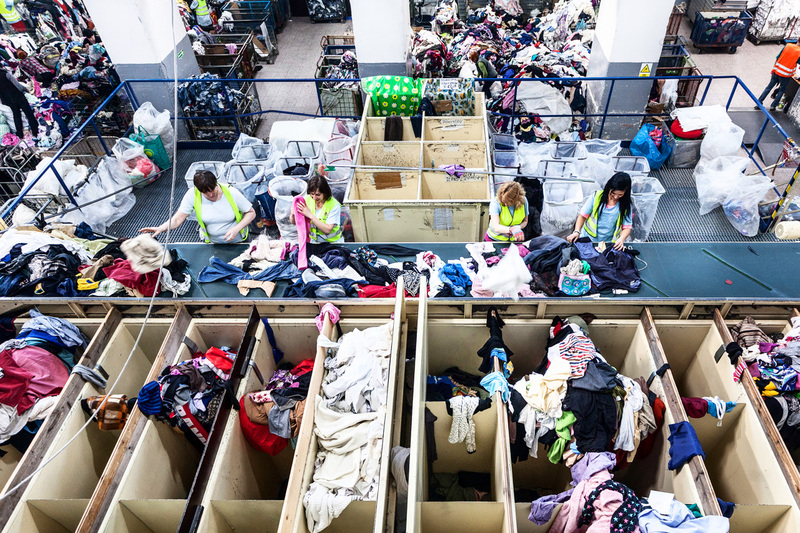 In addition, we sort approximately 350 tons of used clothes, most of which we sell for re-use. We provide an employment to 250 people working in both production and sales. We use a unique sales technology for our used clothes offer. Our customers are allowed to independently sort and choose their products. This way the clients can pay only for the selected articles they need. We sell second-hand clothing, wipers, workwear, catering-hotel textiles and recycling products. In the production process of the cleaning rags about 12% of waste goes to buyers in the Indian market. In the process of sorting we get secondary raw materials (dralon, jeans, mixed textiles), which are sold to our contractors from Czech Republic, Germany and other countries all around the world. We cooperate with partners and customers from around the world. Take a look at our trade offer.